Google seems to be testing a new comparison feature which allows users to directly compare specifications between two devices in Google Search. Some users observed that while searching for devices with “vs” in the middle (eg. Pixel 2 vs Pixel 2 XL), brings up a new comparison chart displaying the specifications of both the devices. The feature also offers an option which highlights differences between the two compared devices. It was first spotted by Android Police and the website says that the feature is currently under testing. According to the report, this feature is working for select users, and only while comparing two devices. It seems that comparing more than two devices currently does not work. 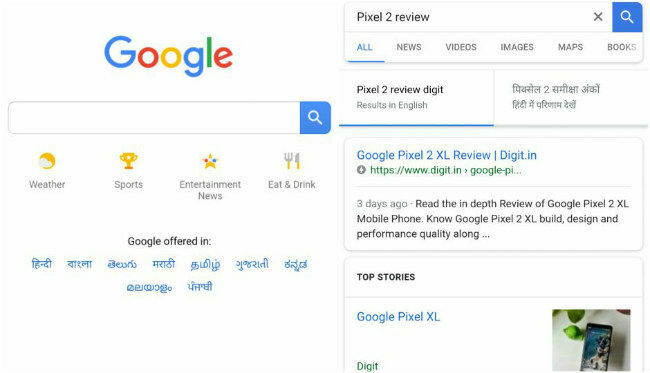 Google shows a few rows on the main results after searching and tapping on a blue button expands them to reveal a detailed comparison. The feature is currently not visible on Google India’s search page but a broader roll out is soon expected. Apart from the comparison feature, Google Search has also gone through a UX redesign. Users will now notice that the search box on the Google homepage is more rounded than before. Also while typing a query, the predictive search suggestions below the search box reflect the new design. The new rounded design is most noticeable in the results page where all of the cards are now rounded. 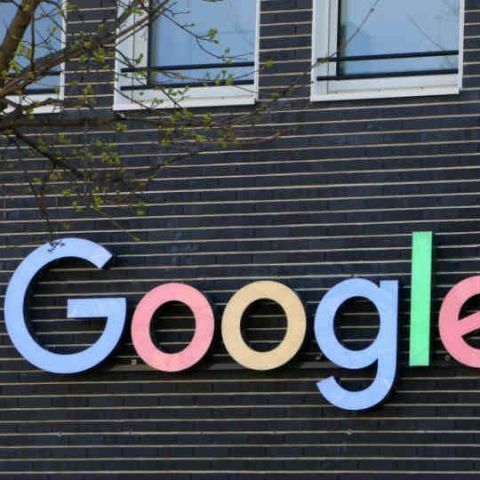 Google had recently announced the opening of its first Google Cloud Platform region in Mumbai. With the cloud platform in India region going live, enterprises will be able to take advantage of the high speeds, low latency and performance benefits uniquely offered by GCP (Google Cloud Platform) services. You can read more about it here.